*ACCIDENT FREE CAR FAX*, ***BACK-UP CAMERA***, Front Fog Lamps, Rear Spoiler, Rear Suspension, Rocker Moldings, RS Package. *ACCIDENT FREE CAR FAX*, **ONE OWNER**, **BALANCE OF FACTORY WARRANTY **, **SUNROOF/MOONROOF**, **LOCAL TRADE**, ***NAVIGATION***, ***LEATHER SEATS***, ***BLUETOOTH***, ***BACK-UP CAMERA***, Automatic Temperature Control, Engine Immobilizer, Heated & Ventilated Front Seats, Heated Outboard Rear Seats, Heated Steering Wheel, LED Positioning Lights, Panoramic Sunroof w/Power Sunshade, Premium Package, Projector Headlights, Push Button Start, Radio: Navigation w/Infinity Audio System, Supervision Gauge Cluster w/4.3" TFT Color LCD. *ACCIDENT FREE CAR FAX*, **LOCAL TRADE**. 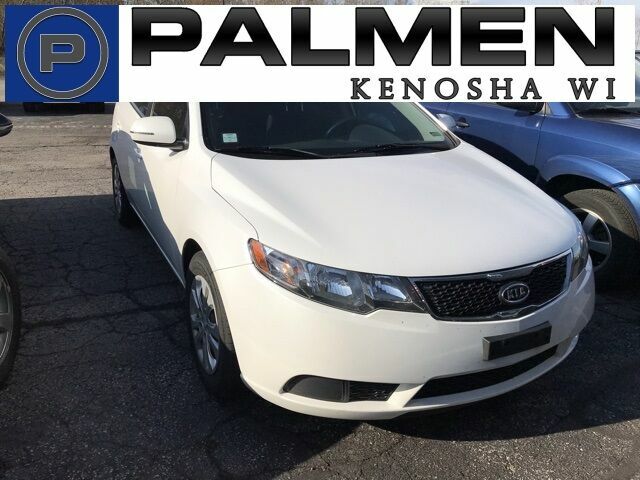 *ACCIDENT FREE CAR FAX*, **BALANCE OF FACTORY WARRANTY **, **4WD**, ***LEATHER SEATS***, 6-Speed Automatic Electronic with Overdrive, 4WD, jet black Leather, 10-Way Power Driver's Seat Adjuster, 1st & 2nd Row Color-Keyed Carpeted Floor Mats, All-Terrain Package, Auto-Dimming Inside Rear-View Mirror, Body Color Front Bumper, Body Color Rear Bumper w/Cornersteps, Body Colored Grille Surround, Bose Speaker System, Floor Mounted Console, Front Full Feature Power Reclining Bucket Seats, Heated Driver & Front Passenger Seats, Hill Descent Control, Off-Road Suspension Package. *ACCIDENT FREE CAR FAX*, **ONE OWNER**, **BALANCE OF FACTORY WARRANTY **, **SUNROOF/MOONROOF**, **AWD**, ***LEATHER SEATS***, AWD. *ACCIDENT FREE CAR FAX*, **ONE OWNER**, **BALANCE OF FACTORY WARRANTY **. *ACCIDENT FREE CAR FAX*, Illuminated entry, Remote keyless entry.